Solutions for that ever-present problem of not having a pocket to carry your phone, ID, money, sunglasses, and more! 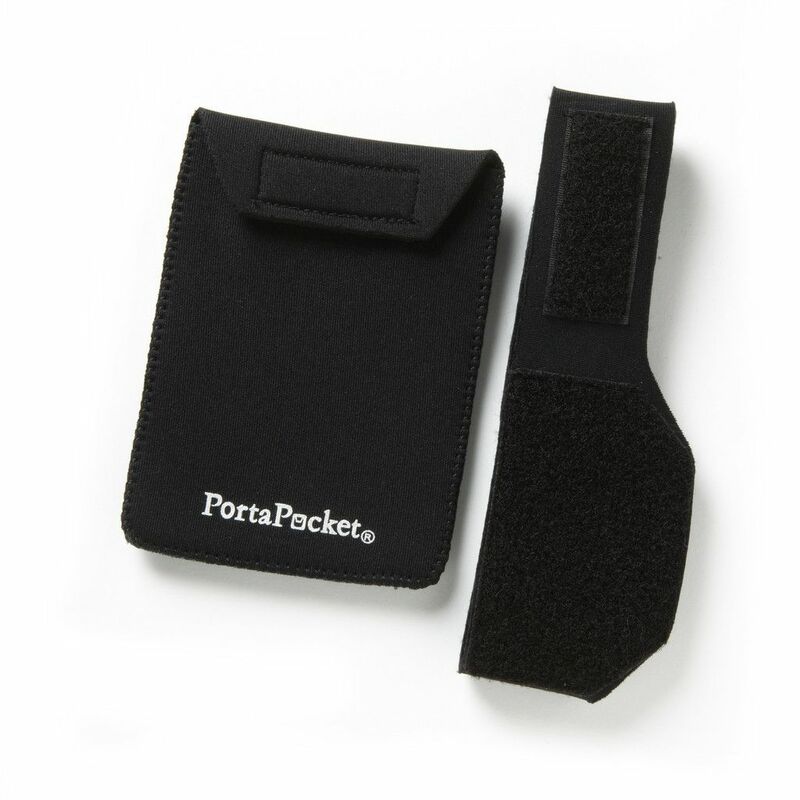 Our friends at PortaPocket have a range of pockets that are easy to use and come in a variety of sizes to meet your needs. The fabric is sweat and water resistant so we found it super handy to use their belt-mounted extra large pocket and 18″ waist belt to keep our phone handy on a long hike. We also found the small, detachable pocket and 12″ ministrap convenient for carrying our ID and some money. The pockets and straps are comfortable and securely hold your essentials making it invaluable for athletic activities but equally handy for travel, concerts, parties or anytime you don’t want to carry a purse or bag. As they say, “it’s all about making life a little easier”, and we’re happy to share this fantastic TrailblazerGirl find!